The pale and bright pink color is adorned with warm glints of gold and its delicate slowly rising bubbles give it a persistent mousse. This cuvee unveils a subtle aroma leading to an elegant, delicate bouquet of fine notes of red fruits and zest of citrus fruits. 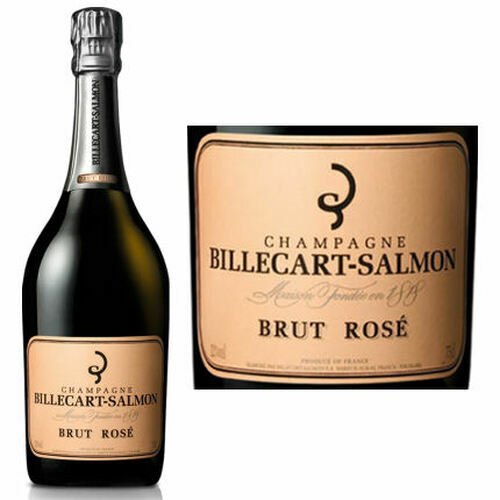 Its special method of vinification gives this cuvee a light, elegant flavor, followed by a fresh finish with a taste of raspberry. 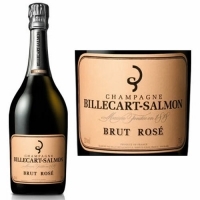 This rose champagne is an ideal partner as an aperitif and can also accompany a dish of wild salmon or sushi. For dessert, it will add a sublime touch to red fruit flavors.